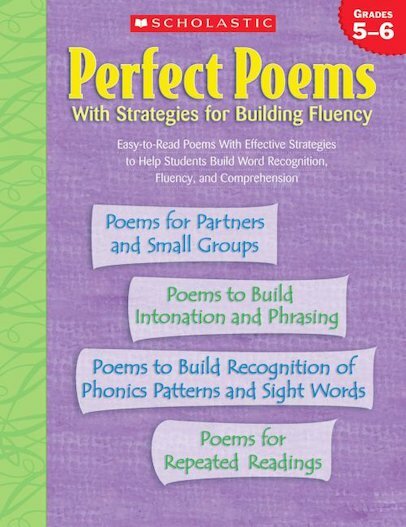 Easy-to-read poems with effective strategies to help students build word recognition, fluency, and comprehension! Designed especially for grades 5-6. Build students’ vital reading skills and confidence with this book of 50 fun poems which will entice even the most reluctant reader! A Poem For Every Day!